Hey i am looking forward to the premier line and i heard they were suppose to be out this week .when will they be released? they are already out stupid! Cant find the premiere line on the site….. 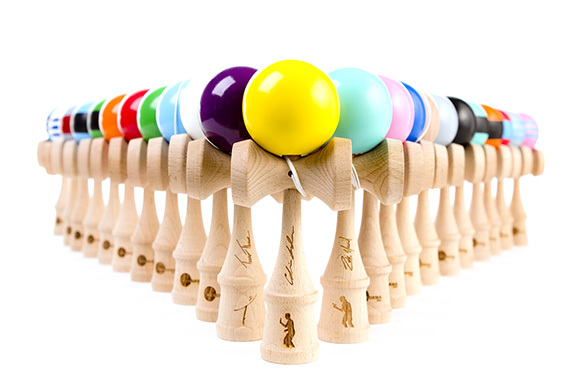 Sorry, Premiere Line is sold out currently, but being replaced by the Tribute Kendama soon! Will they be coming back out?? My tribute is so slippery I cant do a thing dO you have to wear it in? 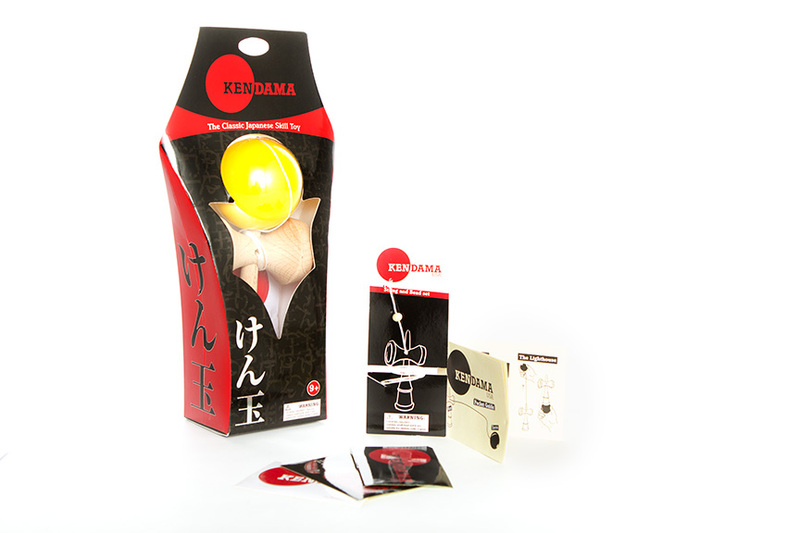 where can i buy a metal kendama …. 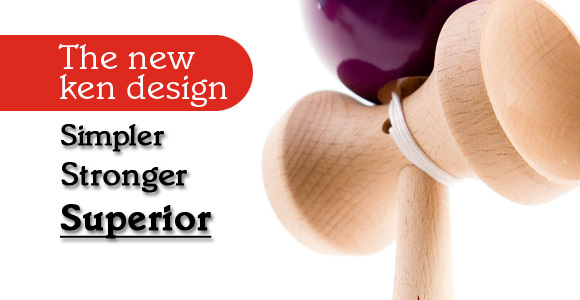 where can i buy a metal or chromed kendama ….